At CBRE Residential our property services stretch beyond typical property purchases and lettings, we also offer a student lettings service that is second to none. Unlike many others we offer a collection of impeccably finished student rentals in London in prime locations with a personal approach to the service from start to finish. We understand that choosing your student accommodation in London is a big deal and you want the very best student lettings available – so look no further. Our student rentals team is committed to providing a personal service that helps you to find the perfect property in the right part of London and we can help with everything from choosing which area to live in, the moving process and even managing your property. When moving to London to attend one of the many high-ranking Universities it can be a daunting time. In such a large city with so many things going on and so many places to see it can be difficult to find the kind of student rentals that meet your requirements and remain close enough to the campus for you to arrive on-time each day. Here at CBRE Residential we make sure that all of our student rentals are not only within a short distance of your chosen University, but they are also finished to the highest standards and attractive both inside and out. If you don’t fancy living in the stereotypical student flat consisting of a single bed, tiny wardrobe and a desk then it’s time to start thinking about something far more sumptuous and spacious. Our collection of student lettings are designed to make sure that you feel at home the moment you walk in with large open plan rooms and high ceilings and, in some cases, even your own private roof terrace so that you can study outside in the sunshine and relax after a long day on campus. Many of our student lettings are new developments fitted out with modern interiors, furnishings and amenities including gym access, cycle storage and much more to appeal to all tastes and all students. These stunning new student properties offer bespoke kitchens with branded appliances, fitted wardrobes, wooden floors, en-suite bathrooms and much more to ensure that you have a student property unlike any other. Whether it’s your first time living in London or you’re simply looking for a spacious and beautifully finished kind of student accommodation near UCL, LSE, the University of Westminster or one of the many other outstanding Universities in London, we can help. Once you’ve set out your budget and requirements our team of lettings experts can get to work on finding your dream student accommodation in London. We can present you with a collection of student properties to buy or rent within your price range and within easy access of your chosen University. 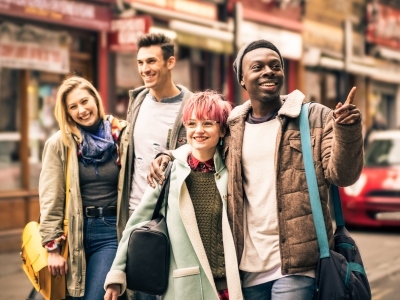 We’ve got student properties all over London with many within walking distance of the Universities and the excellent public transport links ensure that you can get to the campus quickly and easily from anywhere in the city. 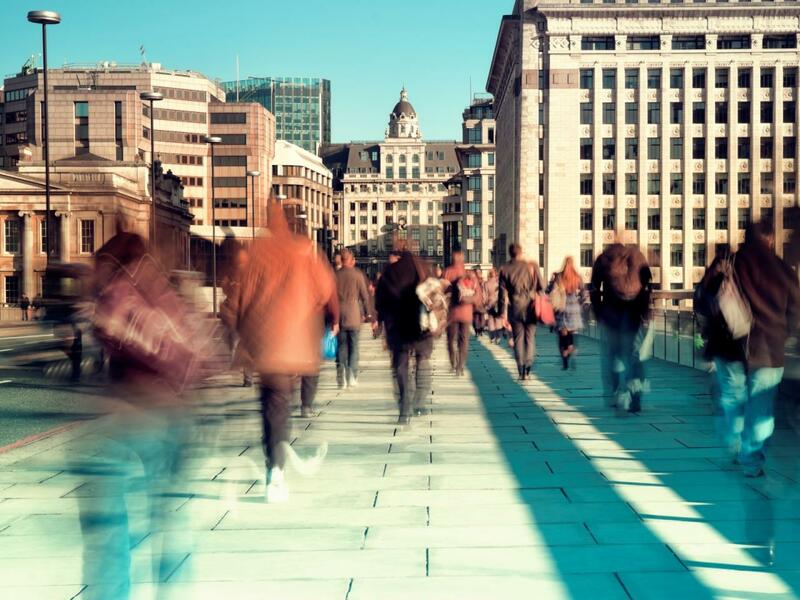 We understand that some students want to live close by for a full taste of student living in London while others would prefer to live further away if it meant that they have plenty of things to see and do around them. Whatever your preference, we can help. If you want to be in a vibrant area with plenty of restaurants to visit and exclusive bars then we can compile a list of the most suitable student rentals in those areas, or if you want to be somewhere more quiet and chilled out where you can relax on a private balcony or outdoor space in the heart of the city, CBRE Residential can present you with the perfect properties. Once you’ve checked out our student lettings on paper we can organise viewings to show you around and give you an accompanied tour of the property. Alternatively, if you are unable to view the property yourself, we can arrange to meet someone to view the property on your behalf. Alternatively, we are also able to conduct virtual viewings over Skype and FaceTime, if this would be more suitable for you. If you choose to put in an offer on the property then we’ll pass your offer on to the landlord, collect any references that may be required and draw up an inventory and check-in report to ensure that your student accommodation is in perfect condition when you arrive. Then we just need to agree on a moving-in date and when you can pick up the keys for your new home.